This beautiful card comes from Lara. 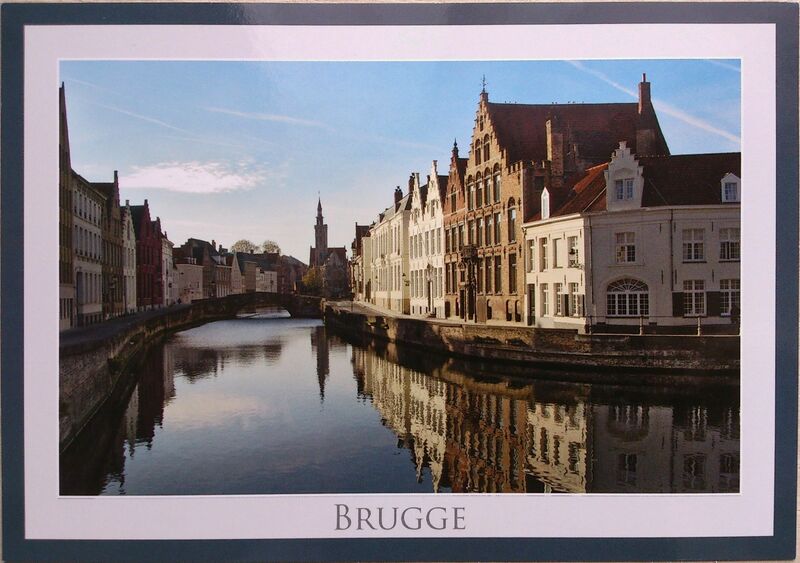 🙂 That’s my second Brugge card, the other one you could see here. 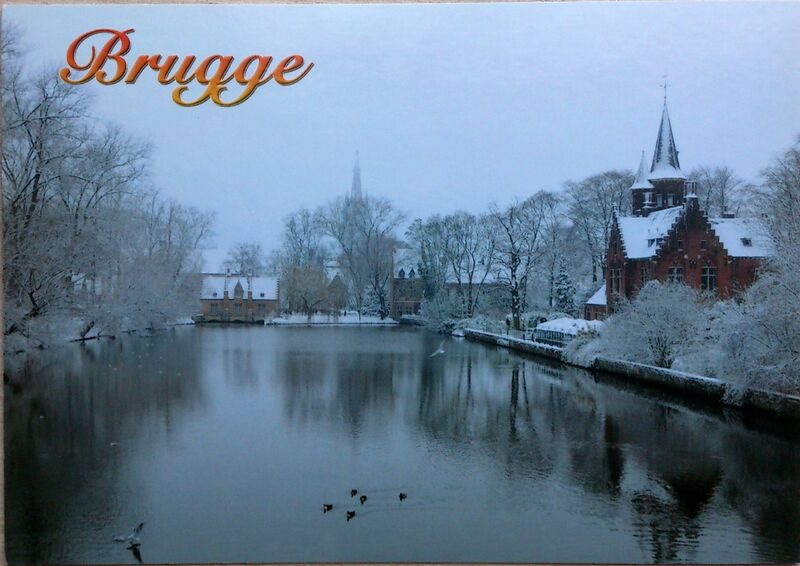 Bruges is the capital and largest city of the province of West Flanders in the Flemish Region of Belgium. It is located in the northwest of the country. The historic city centre is a prominent World Heritage Site of UNESCO. The city’s total population is 117,073 (1 January 2008), of which around 20,000 live in the city centre. Along with a few other canal-based northern cities, such as Amsterdam, it is sometimes referred to as “The Venice of the North”. Bruges has a significant economic importance thanks to its port. At one time, it was the “chief commercial city” of the world. This card was brought to me by Joro last summer. It is so far one of my favorite cards.